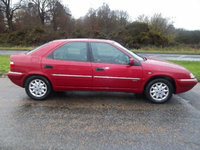 Have you driven a 2001 Citroen Xantia? Comfortable, Spacious & Relatively Economical Cruiser — The Car is very roomy and practical, since one can fold the rear seats. Hydropneumatic suspension permits a ver safe handling, sharp powerful brakes and an above average comfort. 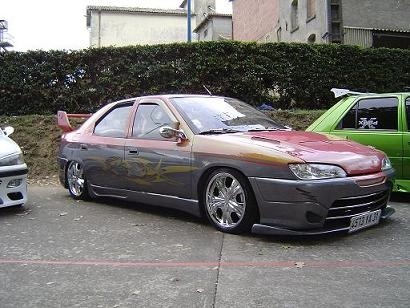 2.0i16V engine is powerful enough for someone who isn't willing to race everybody on the street but nevertheless wants to have enough power at a quick disposal if needed. Engine is not thirsty at all regarding performance. If well kept and serviced, VERY reliable. If not, VERY troublesome.